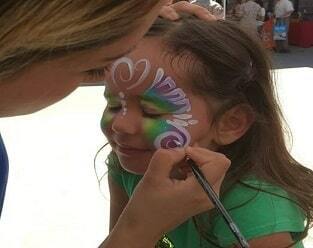 No need to go the amusement park or fair to see a caricature artist, San Diego Bouncers brings them to you! Caricature artists are a guaranteed crowd-pleaser - fun to watch, fun to get drawn and your guests get to take home a memento of that special day. 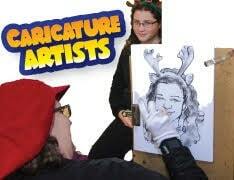 San Diego Bouncers Caricature Artists are friendly, professional and fast! Each drawing usually takes about 5 minutes and is fun for all ages.